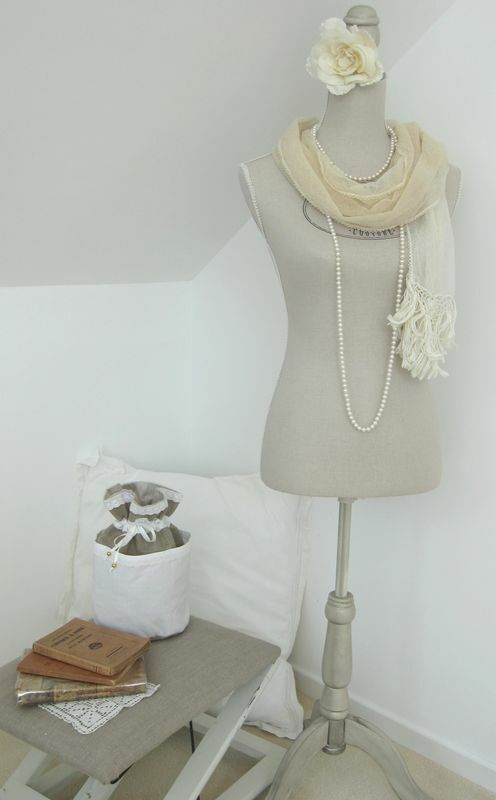 A tailors bust can make your room look like a designer’s studio. 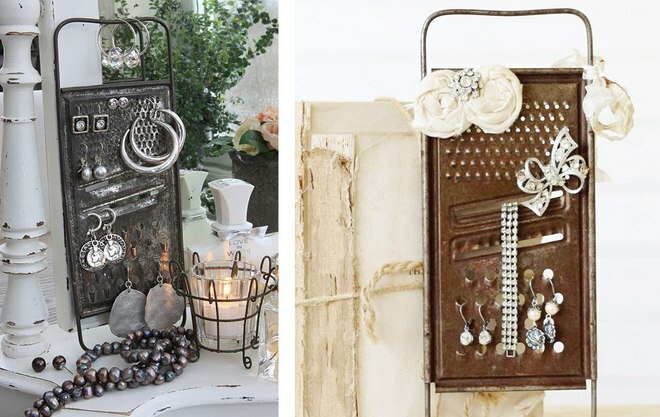 Brooches can be easily pinned into the pad. 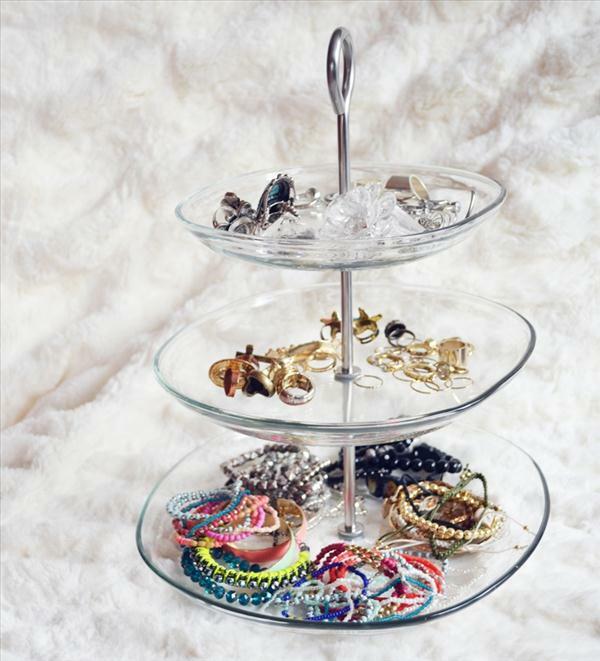 Your bangles have a decorative task and not just on your wrist. 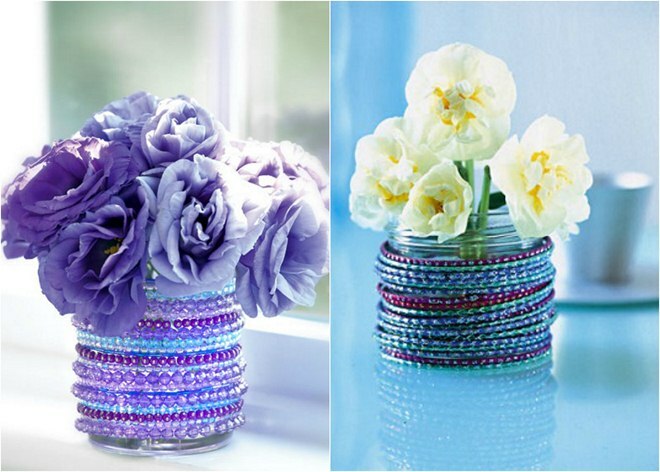 Because the beautiful pieces can decorate vases, too. 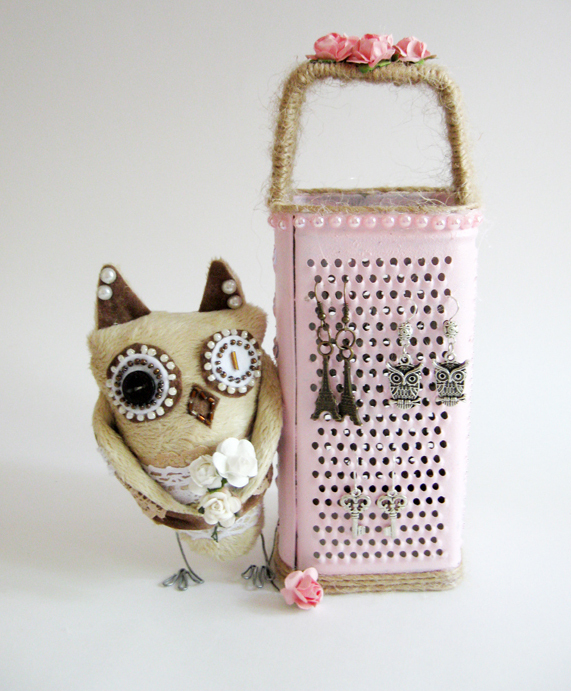 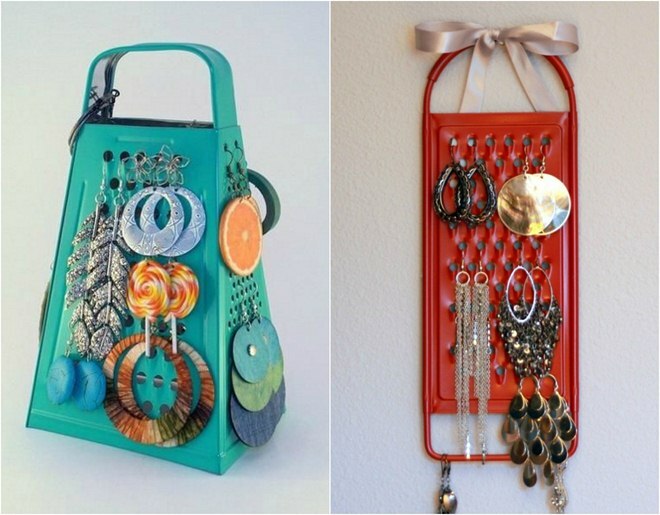 Old items with new use because the chic earring holder was earlier a cheese grater. 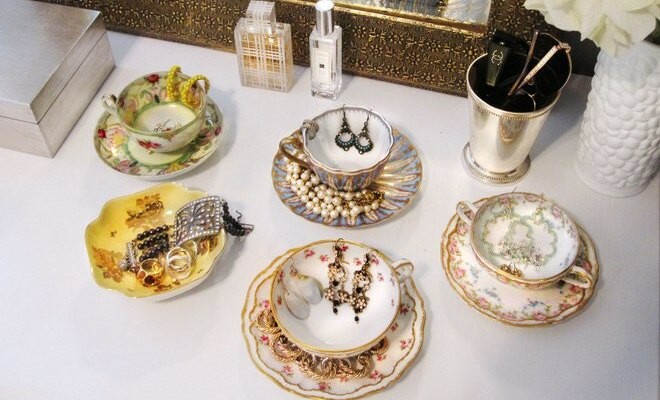 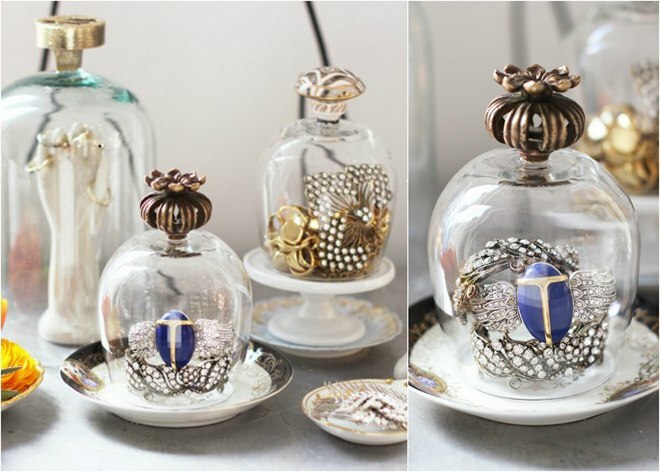 Under the glass: This unusual storage for jewelry is a real eye-catcher! 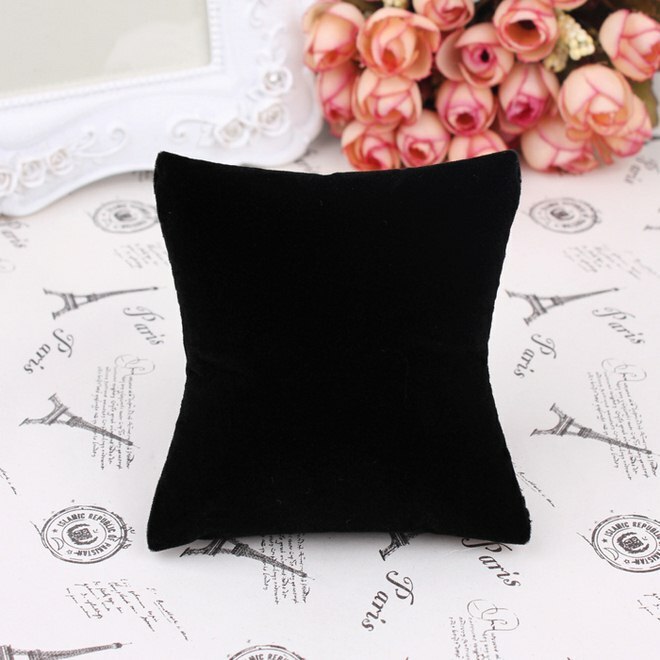 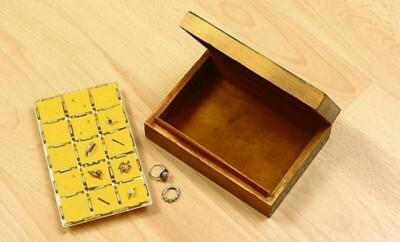 Under glasses, we placed small cloth pillow, presenting the finest pieces of jewelry. 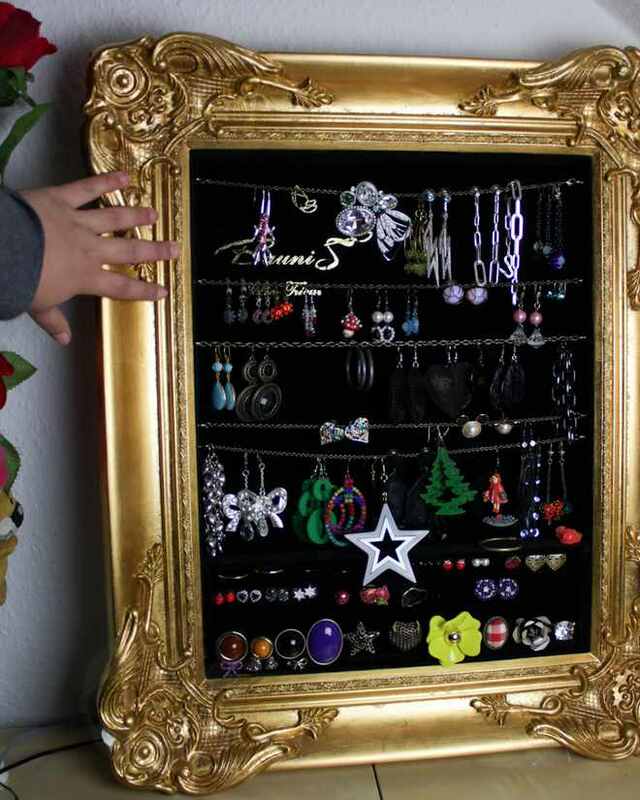 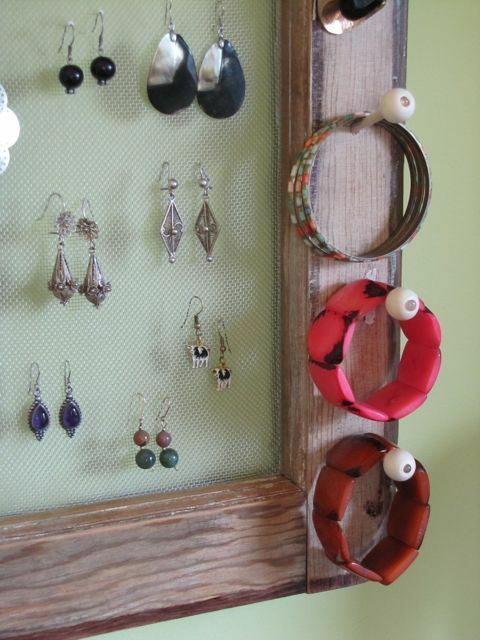 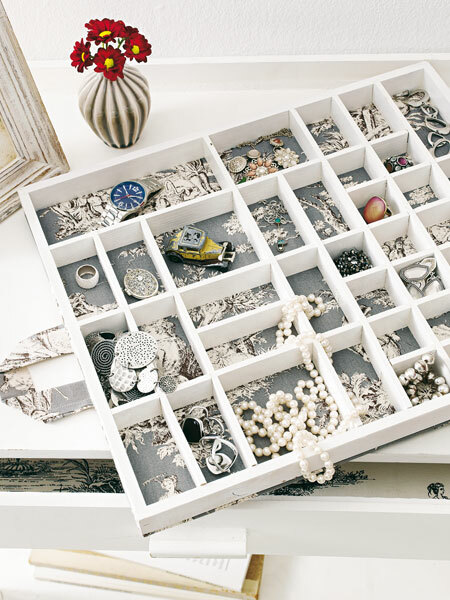 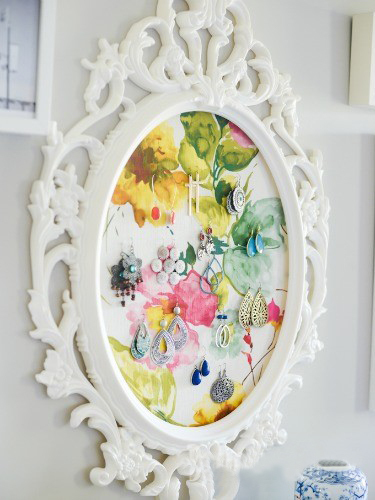 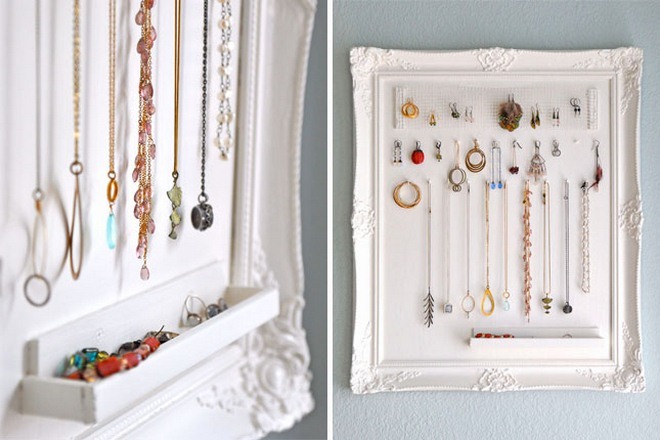 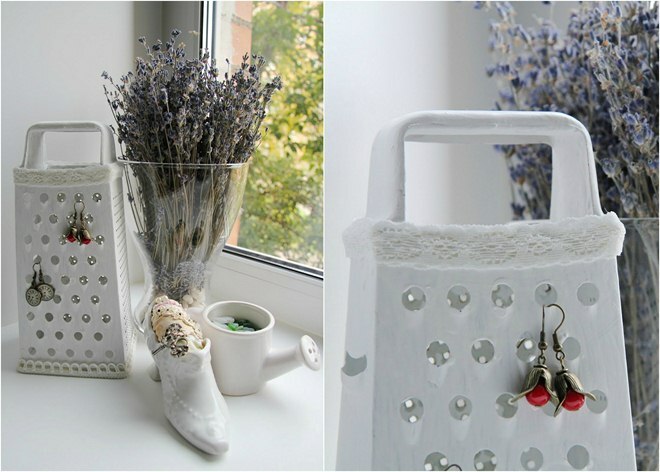 Some DIY jewelry storage ideas can be so simple: Take a pillow and pin your earrings and brooches. 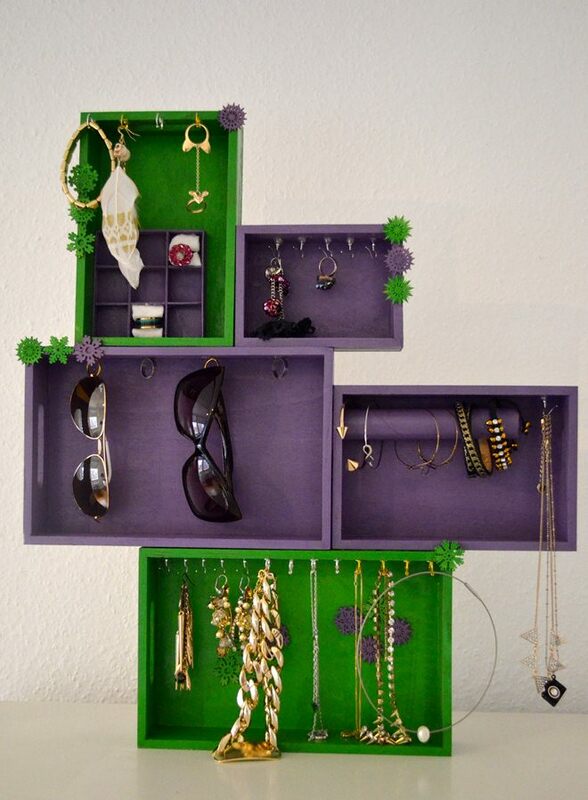 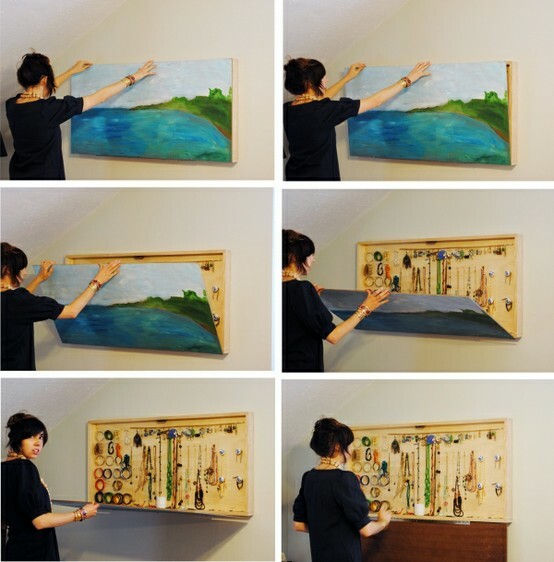 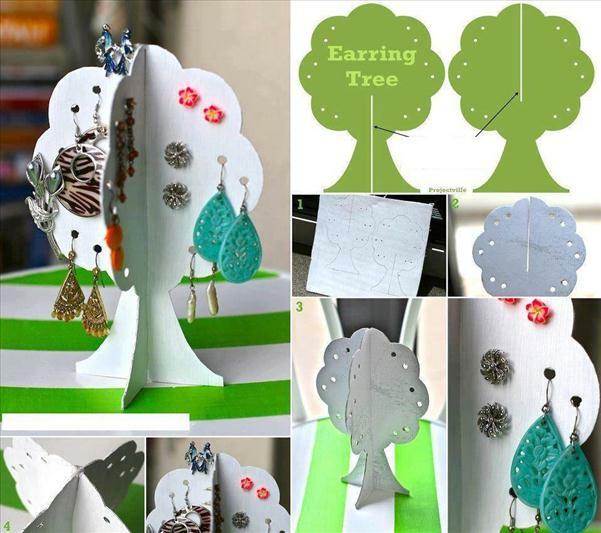 No place for jewelry box or a tree? 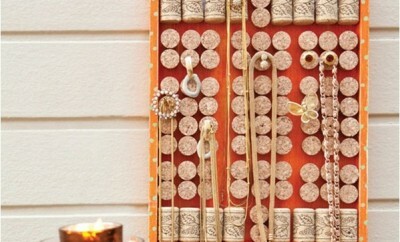 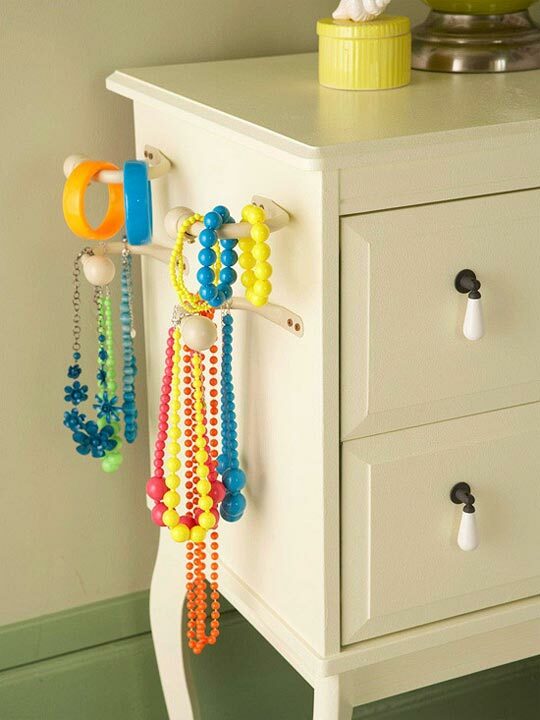 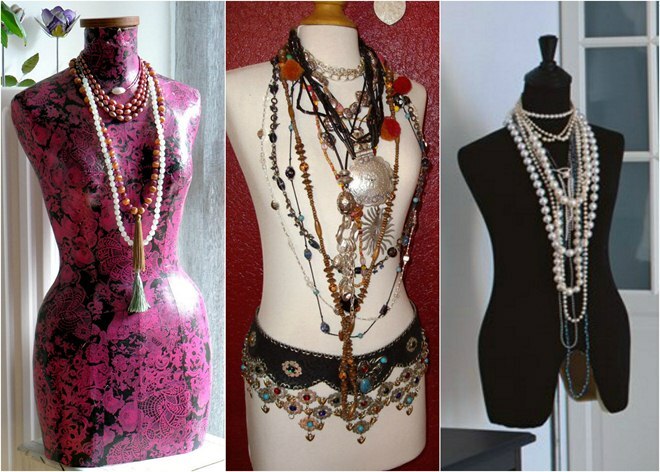 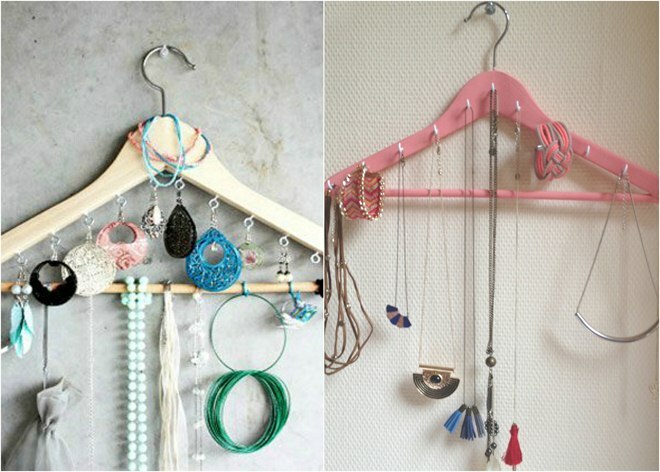 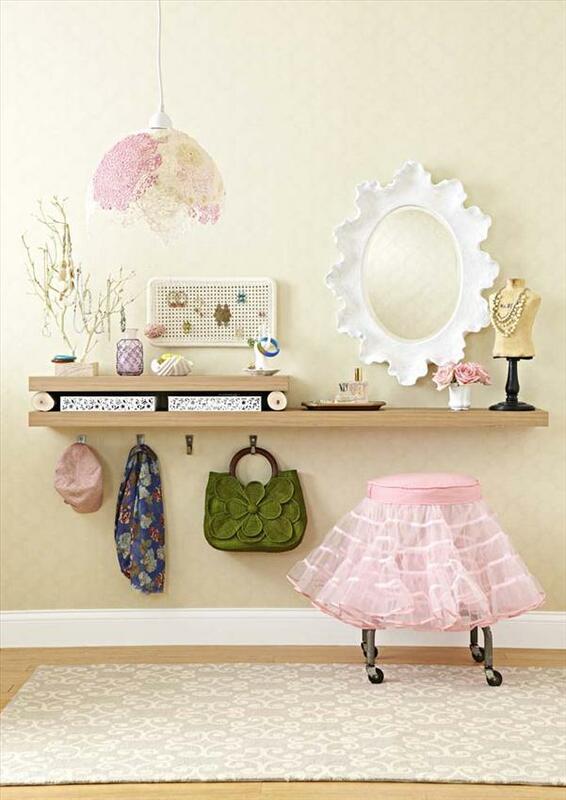 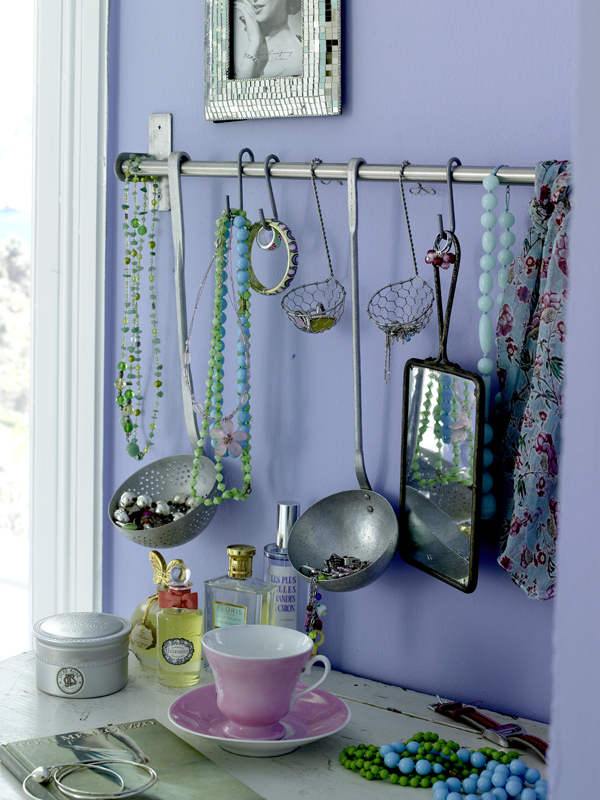 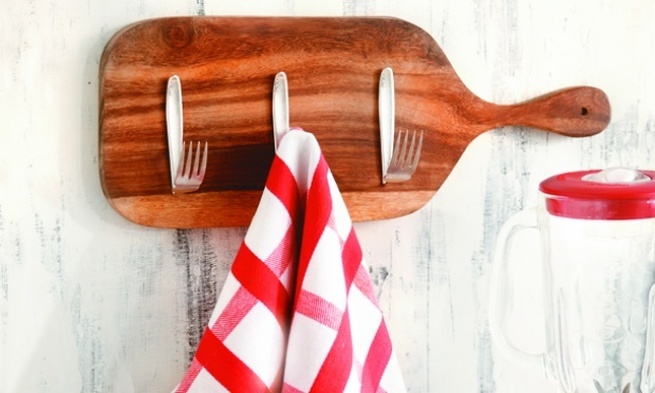 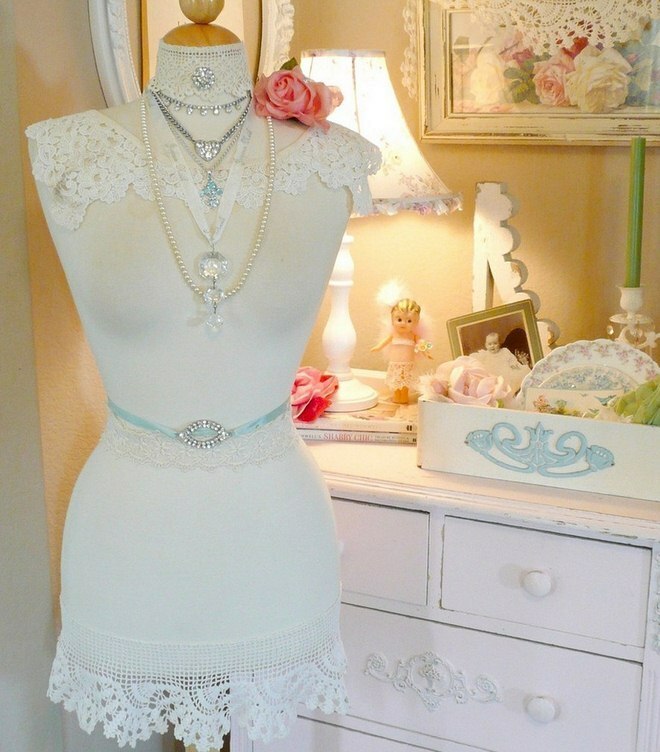 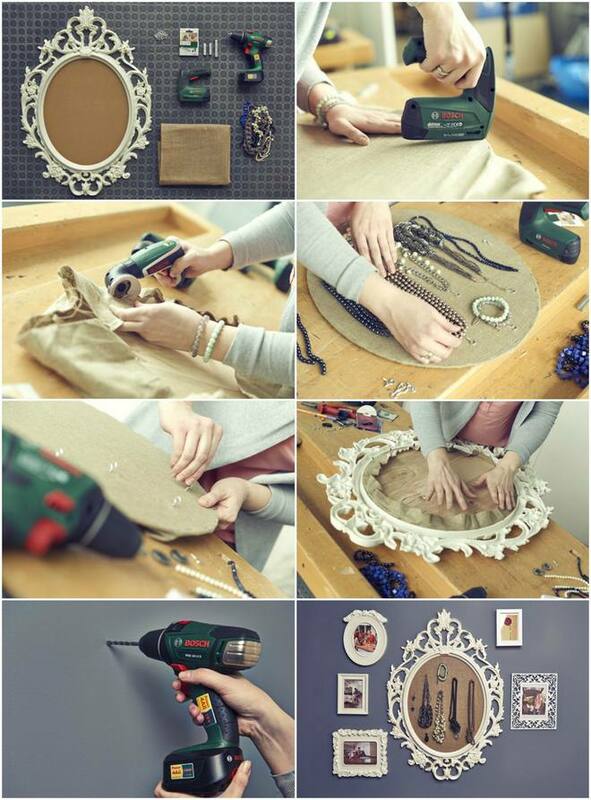 Well, on a clothes hanger hanging from the handle or in the closet there is certainly still a place for the jewelry. 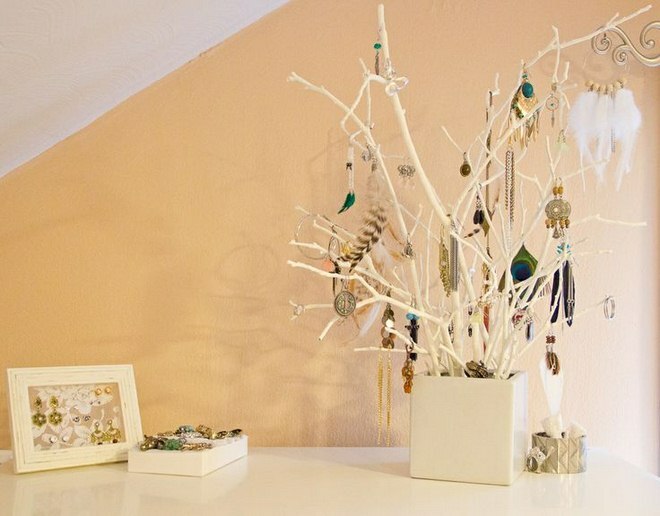 Great jewelry can now be found on twigs and branches – as if a thieving magpie had forgotten them there.